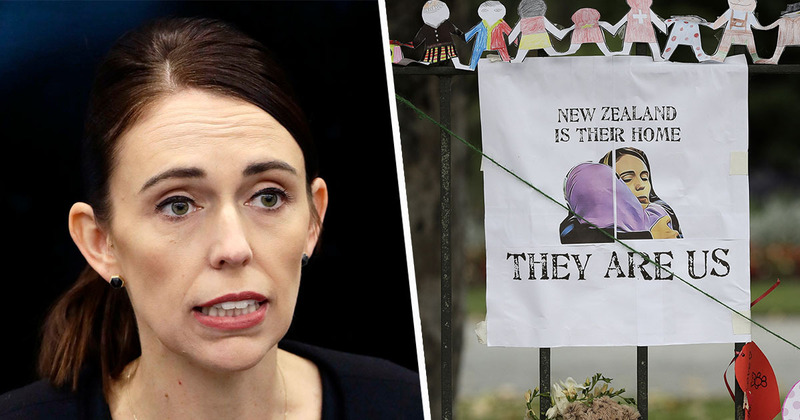 New Zealand have decided to ban semi-automatic weapons, assault rifles, and high-capacity magazines six days after the terror attack in Christchurch. Prime Minister Jacinda Ardern along with the country’s government, have moved swiftly following the March 15 attack, which saw a gunman open fire on two mosques, killing at least 50 people and wounding dozens more. Arden made the announcement today (March 21), after the cabinet agreed to overhaul the law. On 15 March our history changed forever. Now our laws will too. We are announcing action today on behalf of all New Zealanders to strengthen our gun laws and make our country a safer place. Today I am announcing New Zealand will ban all semi-automatic weapons. We will also ban all assault rifles. We will ban all high capacity magazines. We will ban all parts with the ability to convert semi-automatic or any other type of firearm into a military style semi-automatic weapon. In short, every semi-automatic weapon used in the terror attack on Friday will be banned. This legislation will be drafted and introduced in urgency. New Zealand to BAN ALL Military style semi-automatic guns as part of a list of new bans and restrictions. This NZ Government has a spine. They're brave and they do what they need to do. USA, take note. The PM hopes the law will officially be in place by April 11. According to The Guardian, officials estimate there are 1.2-1.5 million guns in the country, which has a population of 5 million people. They say there are roughly 13,500 military style semi-automatic weapons, but they have ‘no idea’ how many assault rifles are in circulation. For residents who already own the weapons, Ardern has directed officials to develop a buyback scheme offering owners ‘fair and reasonable compensation’ for having to turn in their guns. The government estimates the scheme could cost up to $200m (£104m), but the PM explained ‘that is the price that we must pay to ensure the safety of our communities’. CNN report Police Commissioner Mike Bush said police stations will set up gun drops, allowing citizens to safely hand over their weapons. I can’t emphasize enough that in the current environment it is important you do not take your now-unlawful firearm anywhere without notifying police. It is absolutely vital that we manage the safe and organized transport of all firearms into police custody. 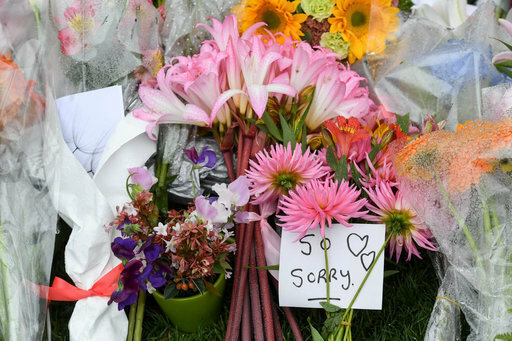 New Zealanders began handing over their weapons almost immediately following the attack, with at least 37 firearms being handed in to police officers around the country as of Tuesday night (March 19). It’s encouraging to see such effective and swift changes being made following the horrific events.